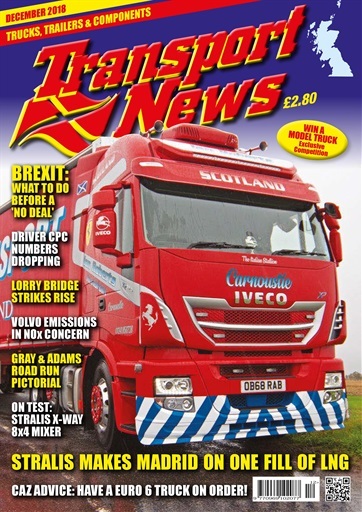 Road transport news in Scotland and the north of England this month features the big alternative fuels story that’s doing the rounds – Iveco’s Stralis NP that made Madrid on one single fill of LNG. Also, there’s a good story about the advantages of buying good used trucks instead of new. 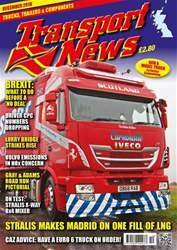 Back to Iveco, this month’s test is on a light weight X-Way mixer 8-legger that can carry 8 cubic metres of cement!